The year is 1927. Star actor of the silent age, George Valentin, has premiered another film to roaring applause. His puppy, Jack, almost steals the show, as the audience cheers and cheers and cheers … or so we assume. We never actually hear the audience at all. It was the silent movie era in 1927, and Valentin’s world was one of exaggerated expression and symphony score. 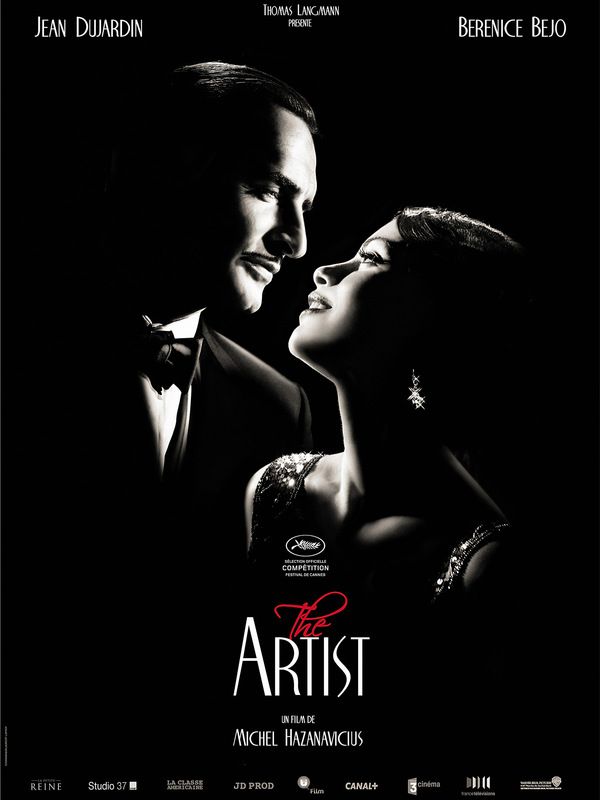 So begins The Artist—a modern film about an era long lost and rightly missed. I knew it was a silent film, because I read up on it before I went. Jake knew, because I told him. Our buddy, Randy, who joined us, had no idea. I’m sure it was a shock to him, but the shock was overcome by the sheer genius of French actor Jean Dujardin, via his portrayal of Valentin. Apparently, not everyone was taken with the leading man. Apparently, some theaters, including one in Liverpool, England, issued refunds to moviegoers who were unaware that The Artist was a silent film, and walked out early. Their loss. Plus the irony is palpable, since The Artist focuses on the decade between silent film and the introduction of “talkies,” which eventually killed off movies without sound. If these perturbed movie-goers had stuck around, maybe they would have learned something. As The Artist opens, George Valentin is on top of the world. Men love him; women love him; dogs love him. He’s the star of every blockbuster film! And he eats it up. Following the aforementioned movie premiere, he steps outside and runs into star-struck Peppy Miller (played by the enchantingly gorgeous Berenice Bejo). In that single meeting, they are taken with each other. Valentin goes home to his wife and continues his miserable marriage; Peppy gets a role dancing in the movies. 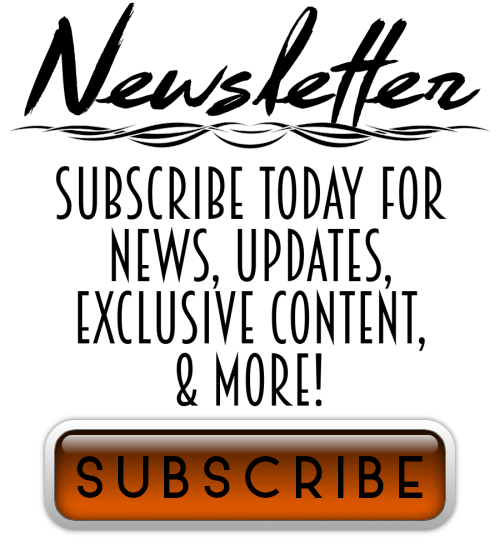 Their paths diverge, just as audiences become split between the age-old silent flick and the shiny, new talkies. Will Valentin be able to survive in a world filled with sound? Or will young stars like Peppy steal the spotlight for good? The Artist is masterfully made. It’s shot in black and white, which makes the actors—and their elaborate costumes—glow. It is a silent film. I’m not kidding about that, and neither is director Michel Hazanavicius—a Frenchie, not well known in America. But he is now. 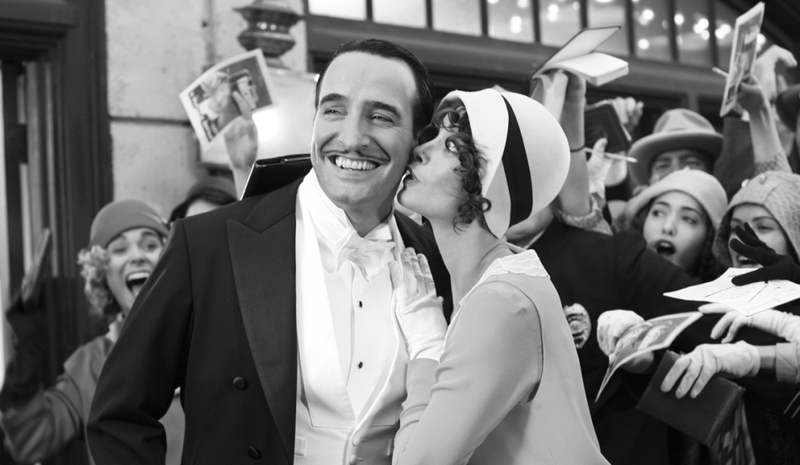 The film already won the Golden Globes for Best Motion Picture—Comedy or Musical and Best Actor (Dujardin). It’s nominated for ten Academy Awards, including Best Picture, Best Actor, and Best Actress. And Hazanavicius did it without dialogue! Yes, he uses the usual silent film dialogue cards in certain scenes, but they’re not always necessary. The actors’ expressions are spot on. As a viewer, I knew what was going on. I laughed and cried, and hero George Valentin did nothing more than lower or raise an eyebrow. Halfway through the film, it was hard to remember I was watching something different. It didn’t feel different. I was totally connected to the characters. I was fascinated by what might happen next. I didn’t need words. I didn’t need the slam of a door or the scuffle of dress shoes on sidewalk. I’ll bet studios thought it was crazy, to produce a silent film in 2012. I bet Dujardin and Bejo spoke quite loudly when offered the roles. I’m sure they said, “Are you crazy? That’ll never work in a society filled with action films and explosions!” Yet, it did work. It worked beautifully. The Artist will leave you feeling like a million bucks. It’ll make you want to rent every Chaplin film ever produced. It will make you believe in movie magic again and give you hope for intelligent movie making in a market saturated with stupidity. What a relief! I hope The Artist wins every one of those ten Oscars, because it deserves ten … and many, many more. I have heard the greatest things about this movie. Now I’ve got to GO SEE. Beautiful review. I haven’t seen it and will make sure that I do now.